Wavelength offers the PWRPAK-16A-5V low noise switched power supply for the LD15CHA and LD10CHA Laser Diode Drivers. 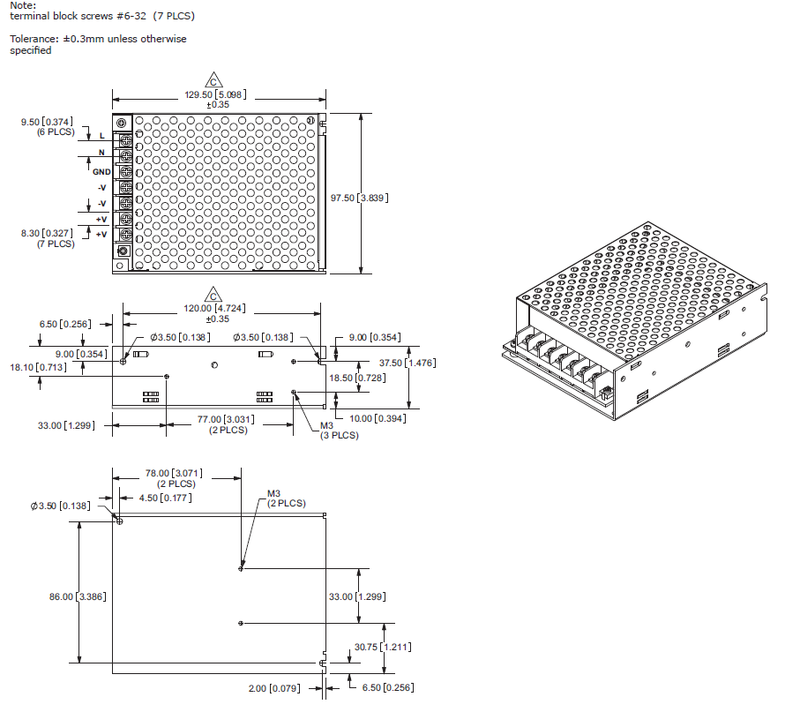 It provides 16 A output current at 80% efficiency. 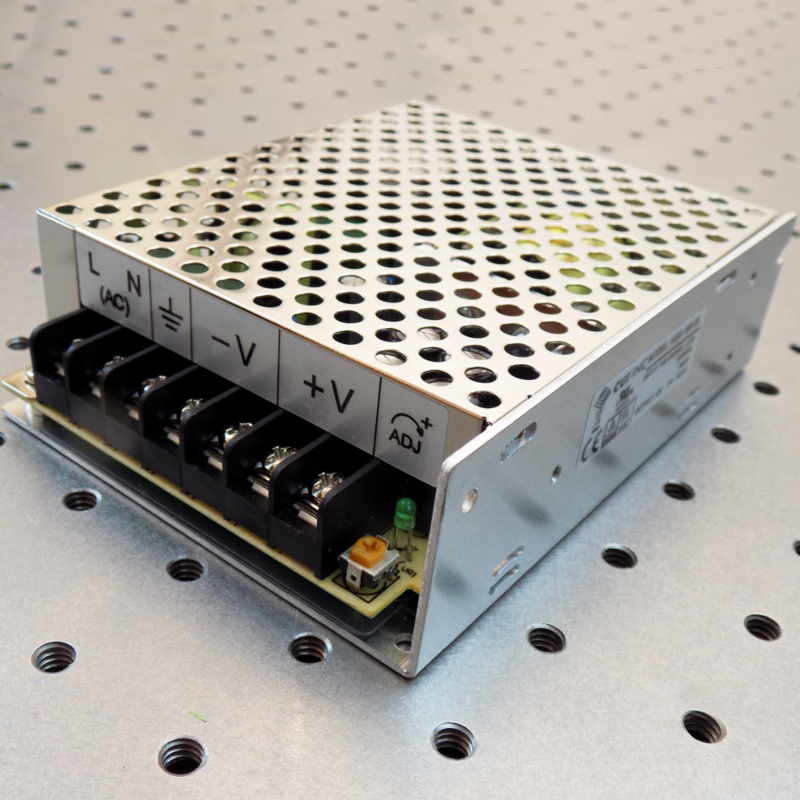 One of the most important components affecting noise performance is the power supply used to power the laser driver. A linear supply will offer lower noise, but a much larger size and lower efficiency. This PWRPAK offers enough current and voltage to operate the LD15CHA in single supply operation. It has a 5 V output to power the control electronics and provide up to 3 V to the laser. The 16 A current output covers the entire current range of LDxCHA models. An additional wiring kit (WCB325) makes connections easy.